Clinch River Health Services is a non-profit primary health care system. CRHS is based in Dungannon Virginia and has served Scott County, VA and surrounding counties and communities since 1976. Monday: 8:30 a.m.- 8 p.m.
Tuesday: 10:45 a.m.- 5 p.m.
Wednesday: 8:30 a.m.- 5 p.m.
Thursday: 8:30 a.m.- 8 p.m.
Friday: 8:30 a.m.- 5 p.m. Most appointments are made for the day or within the week of your call. Please call early if you need a same day appointment. If you are unable to keep your appointment, please call Clinch River Health Services to cancel or reschedule the appointment. This will allow us to see another patient in your place. Clinch River Health Services in Dungannon, VA has a full time position open for a Medical Doctor in Family Medicine Must be responsible, dependable, and licensed to practice in the state of Virginia. Take charge of your health today! Join us and start your journey to better living. 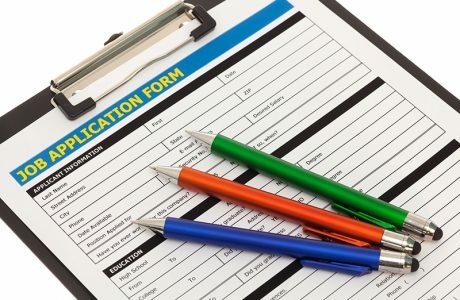 Class beging May 9, 2019 at 10 a.m.
Clinch River Health Services in Dungannon, VA has a full time position open for LPN. Must be responsible, dependable, and licensed in Virginia. 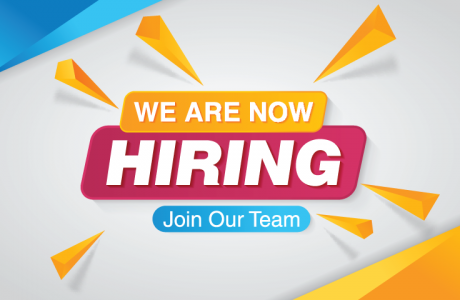 Clinch River Health Services in Dungannon, VA has a full time to part time position open for a Psychiatric Mental Health Nurse Practitioner. 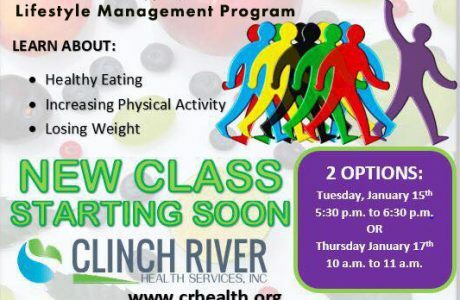 Clinch River Health Services recently announced that it will be hosting a Lifestyle Management Program. 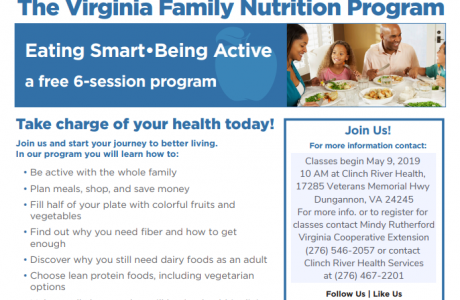 If you have been diagnosed with prediabetes, diabetes, uncontrolled hypertension, or you have a desire to lose weight, sign up for this FREE program. It’s here… Flu Season. The best way to prevent flu is to get your flu shot every year. 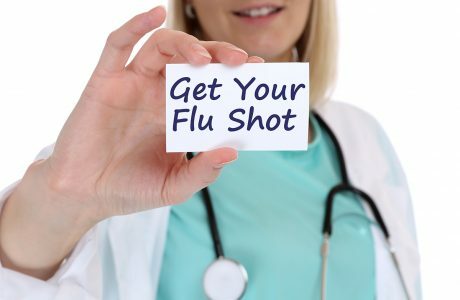 You can get your flu shot at Clinch River Health Services. CRHS is a Health Center Program grantee under 42 U.S.C. 254b, and a deemed Public Health Service employee under 42 U.S.C. 233(g)-(n). Our audit and non-profit information is available to review during regular business hours. We achieved the best overall clinical performance among all health centers, placing in the top 30% of the adjusted quartile rankings for clinical quality measures. Our health center has also earned NCQA Patient Centered Medical Home (PCMH) Recognition. NCQA’s Patient-Centered Medical Home Recognition Program is the most widely adopted Patient-Centered Medical Home evaluation program in the country. DISCLAIMER: Please do NOT send any patient sensitive info via email. Messages sent via email are NOT confidential. Private patient info should ONLY be sent through the Patient Portal or by calling the health center directly. ACCESSIBILITY: Please read our Website Accessibility Statement. Language Services available free of charge. 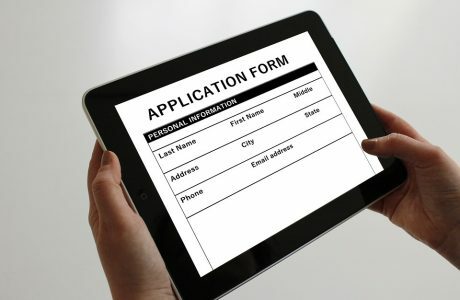 Servicios de idiomas disponibles de forma gratuita.